Order directly from the publisher Johns Hopkins University Press to receive a 25% discount. Download the order form now! 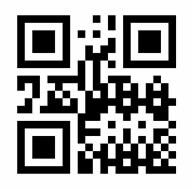 Use the code NAF to get your discount when ordering. 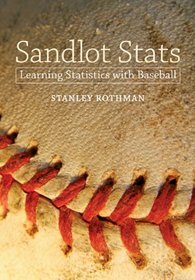 Sandlot Stats: Learning Statistics with Baseball is now available for your Kindle and Nook.